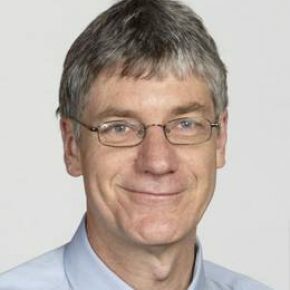 Russell Thompson is an associate professor in Transport Engineering at the University of Melbourne. He studied Mathematics at RMIT and Transport Engineering at Monash University and The University of Melbourne. Russell has been involved in City Logistics research for over 20 years and contributed to several international studies including the European Union’s, Best Urban Freight Solutions (BESTUS) and the OECD’s study, Delivering the Goods. Russell is a Team Leader of the Volvo Centre of Excellence in Sustainable Urban Freight Systems and Vice-President of the Institute for City Logistics based in Kyoto. He recently co-edited a book, “City Logistics: Mapping the Future” (CRC Press, 2015) that presents a range of innovative solutions to increase the efficiency and reduce the impacts of freight in cities.